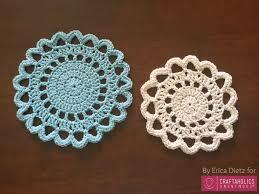 We are only one destination for gingerly crafted crochet motifs. An entrancing ambit of Crochet Motif is prepared by our assiduous pool of craftsmen. 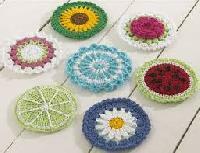 Our crochet motifs are available on rock bottom prices. 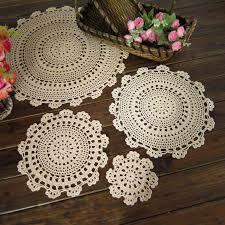 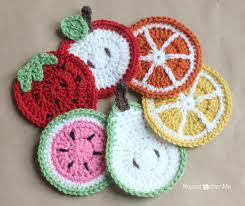 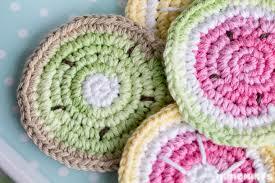 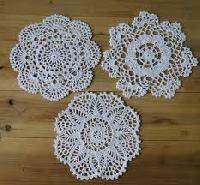 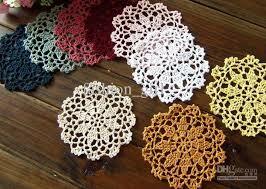 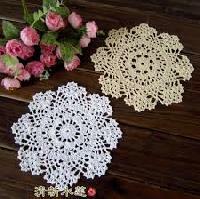 Thus we have become most trusted crochet motifs manufacturers exporters from India.